dvdii.com supports dropship, please contact for details. We offer dropship to their registered customers with no extra charge. This service allows you to create a specialized online store and stock it with a vast range of products. 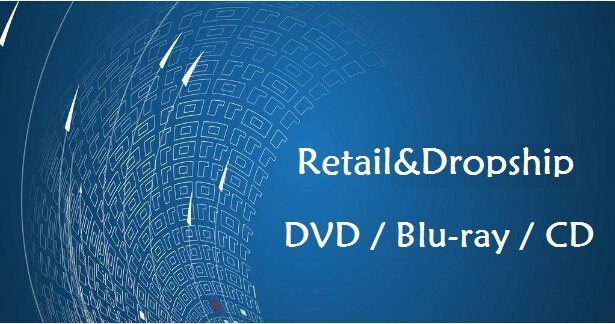 Your online store might focus on electronics or household goods but you may decide on supplying a number of goods to your customers, such as DVD is very welcome to USA market. Choosing dropship from dvdii.com means that you do not have to maintain costly inventories or figure out complex programming codes as that is all done for you. dvdii.com takes care of all your day-to-day business processes leaving you plenty of time focus on inventories and sales but most importantly making money from your customers. 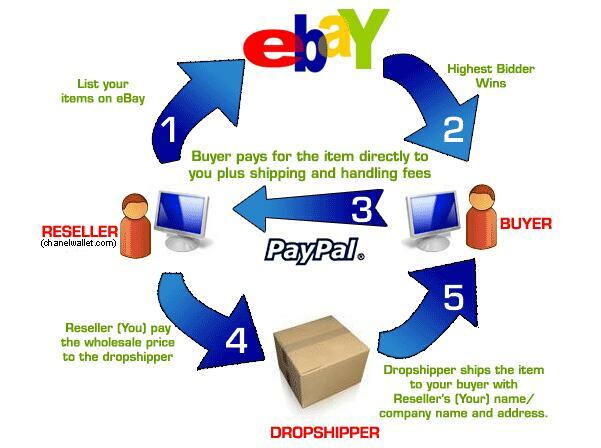 1.You can take our photos to show your clients freely and list items on ebay and amazon. 2. list about 10 items on ebay or amazon to start and send us your ebay account, then we can know what will we dropshipping for you. 3. pay us after your customers pay you. then we will ship out your items in 8h to 48h and give you tracking number.